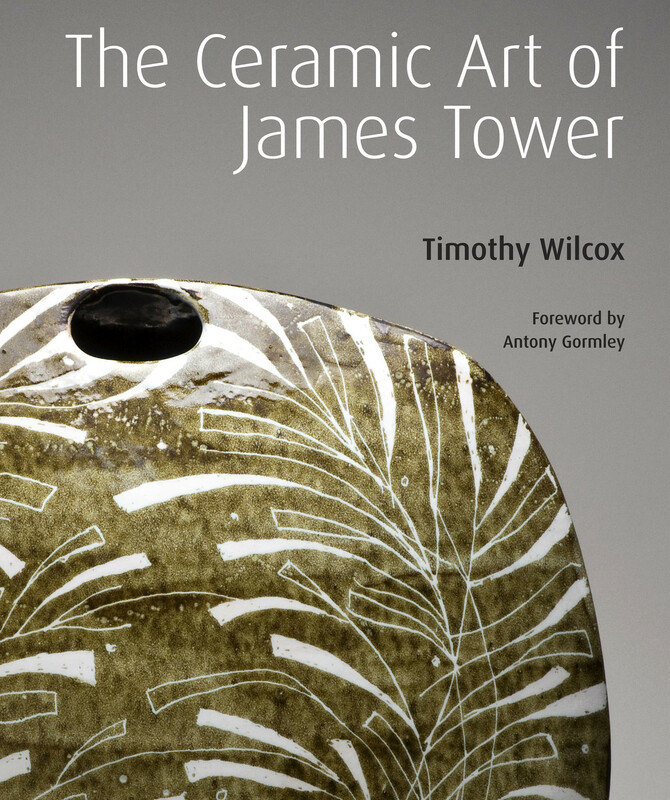 James Tower (1919 - 1988) is widely regarded as one of the most distinctive figures in post-war British ceramics. Since his death over 20 years ago, his work has been often cited for its dramatic visual qualities, its subtle exploration of the boundaries of art and craft, and its lyrical integration of references to nature and the cosmos into an essentially abstract language of form and surface decoration. This is the first single publication to be devoted to his work and will reveal to a new audience the extraordinary range and quality of his achievement. Tower's career was unusual in inhabiting the worlds of fine art and ceramics which, in the 1950s and 1960s, still had only a low level of inter-penetration. 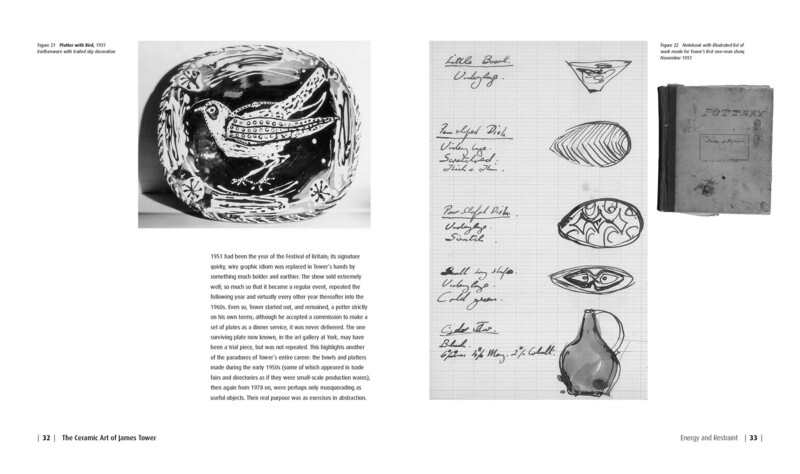 Teaching at Corsham brought him into contact with some of the pioneering painters of post-war abstraction, including William Scott, Peter Lanyon and Howard Hodgkin, and as a potter Tower showed his work alongside Bernard Leach and Lucie Rie, contributing to a re-definition of modern craft. During the 1960s and 1970s he worked in white earthenware and bronze, representing a diversity of sculptural practice during a period in which sculptors such as Anthony Caro and Phillip King were experimenting with new materials. 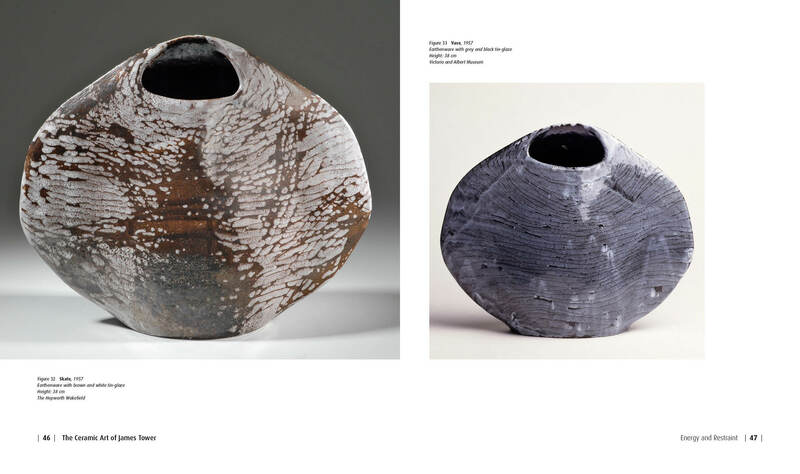 From the late 1970s until his death, Tower concentrated again on glazed ceramic forms and was a highly original contributor to the 'New Ceramics'. This book provides a comprehensive visual document of Tower's work, incorporating a complete illustrated catalogue. It includes a detailed and authoritative biography, setting Tower in the social and artistic context in which he lived and worked. 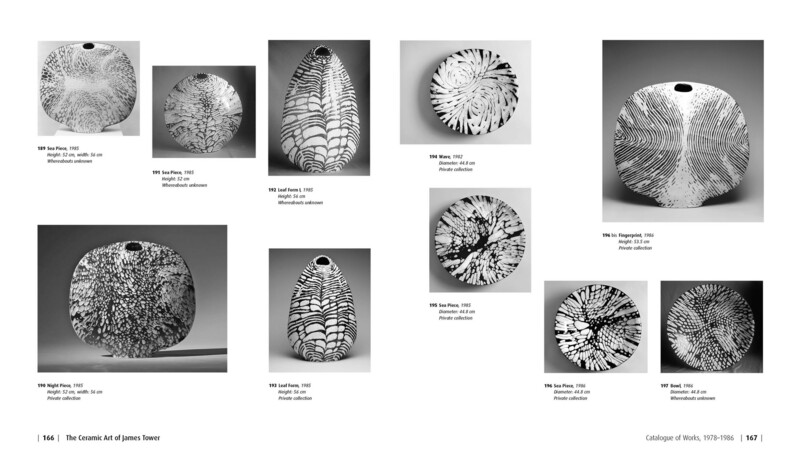 Appealing to all those with an interest in post-war art and design, contemporary ceramics and the recent history of art schools, The Ceramic Art of James Tower is set to be the standard source of reference on Tower's work, and a fascinating case-study of the cross-over between the worlds of art and craft.